Darwin's Foxes have a body length of approximately 53 cms (21 inches), a tail length of approximately 22 cms (9 inches), and they weigh between 2 and 3 kgs (4.4 - 6.6 lbs). They are dark grey in colour with a pale coloured underside. 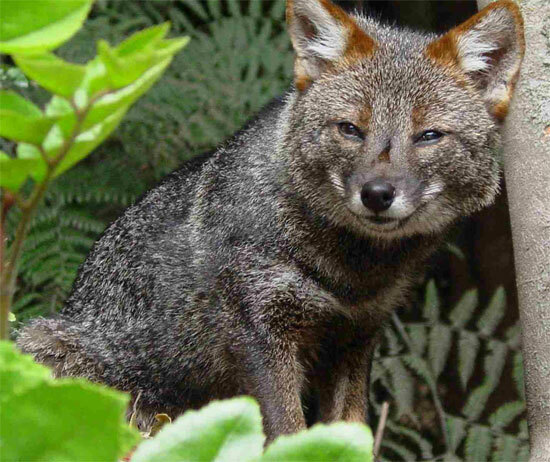 Darwin's Foxes can be found in the temperate forests of Chile, South America. They exist in two small, distinct populations; one population is on the island of Chiloé and they other is in the Nahuelbuta National Park. 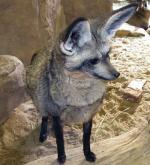 Darwin's Foxes mainly feed on small mammals, reptiles, birds, amphibians, insects and fruits. 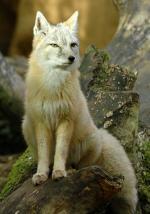 Little is known about reproduction in Darwin's Foxes. They breed once a year in October and they produce litters of 2 - 3 cubs. 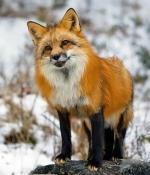 Predators of Darwin's Foxes have not been documented. 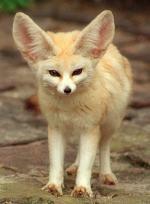 There are no subspecies of Darwin's Fox. Darwin's Foxes are named after Charles Darwin.